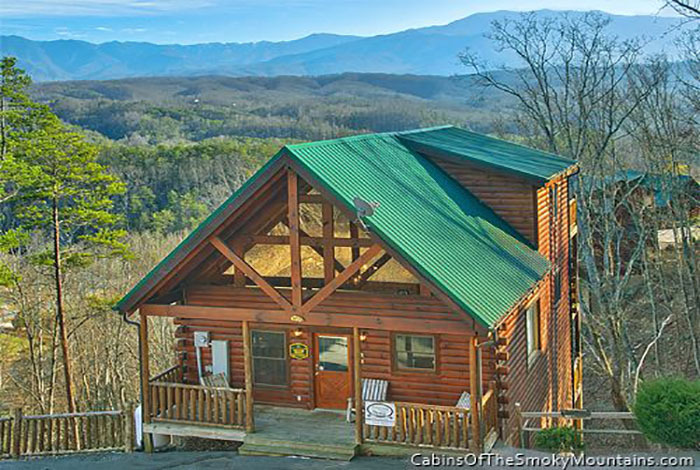 Needing some luck of the Irish? 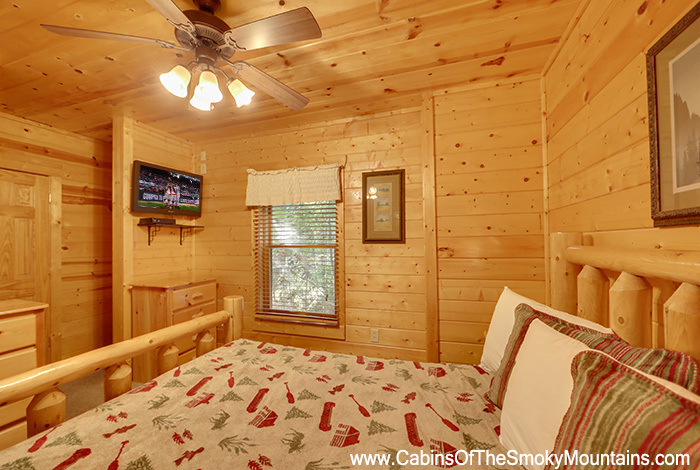 This luxury cabin will certainly make your family feel "lucky". 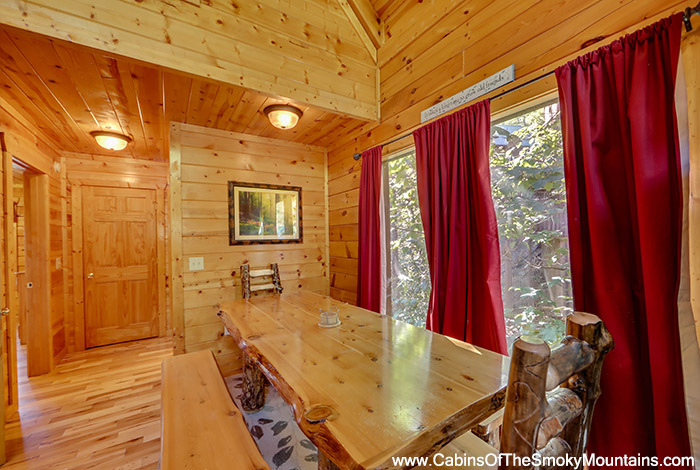 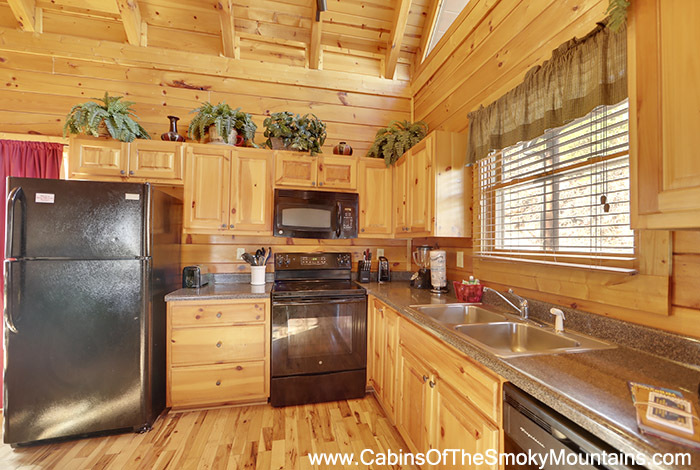 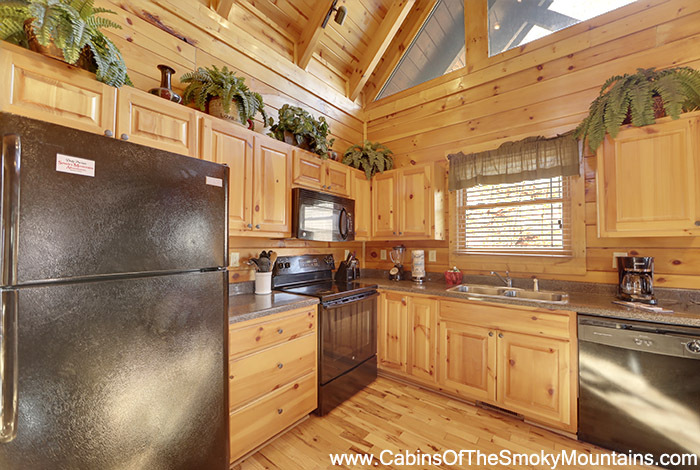 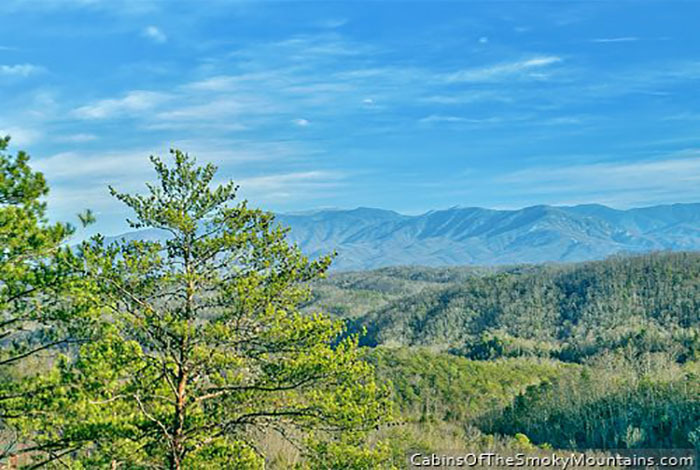 Irish Mist is a three bedroom, three bathroom Pigeon Forge cabin offers more than you can dream. 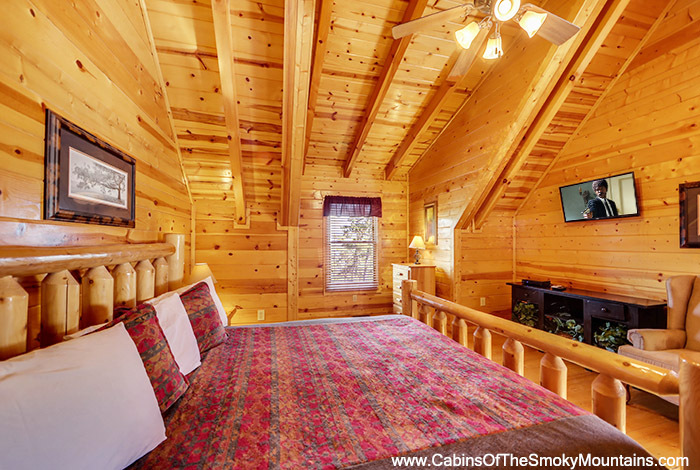 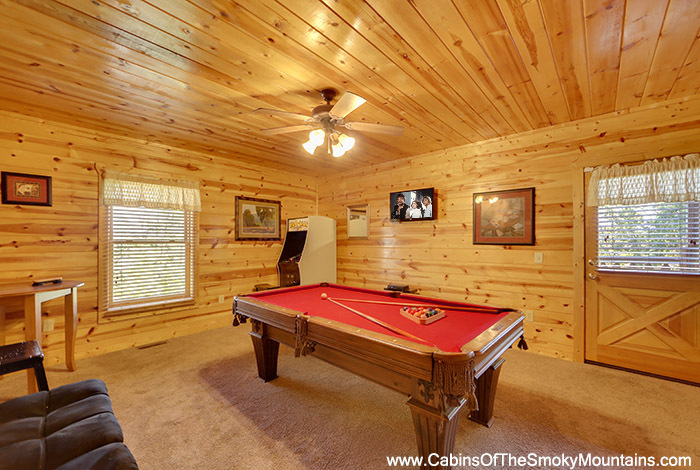 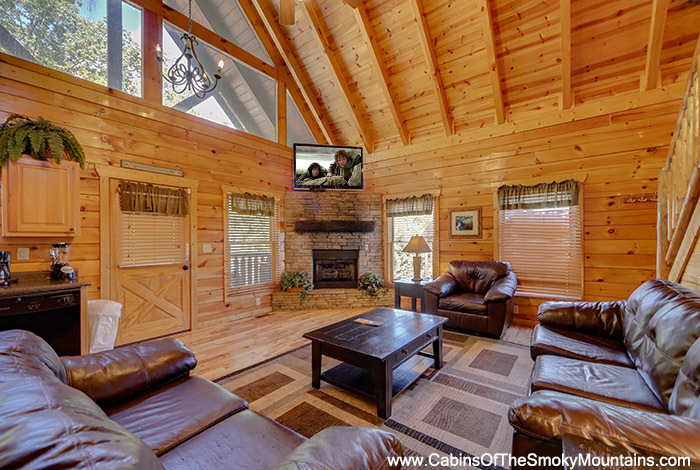 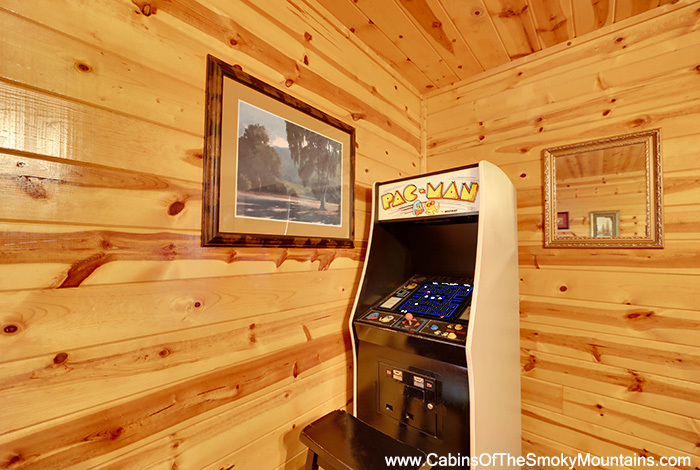 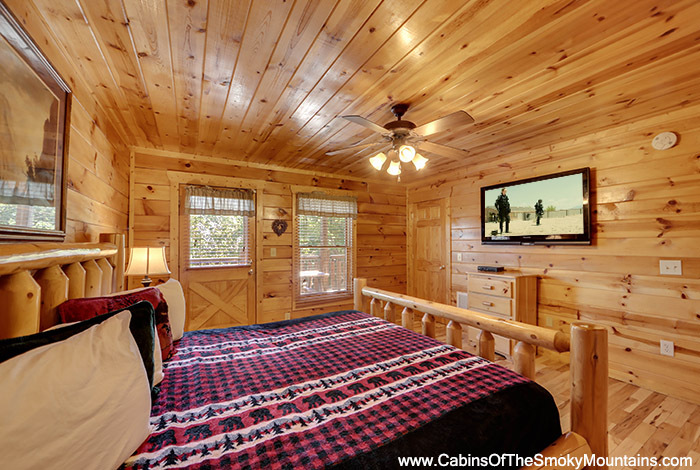 This Pigeon Forge cabin has a variety of amenities to interest the entire family. 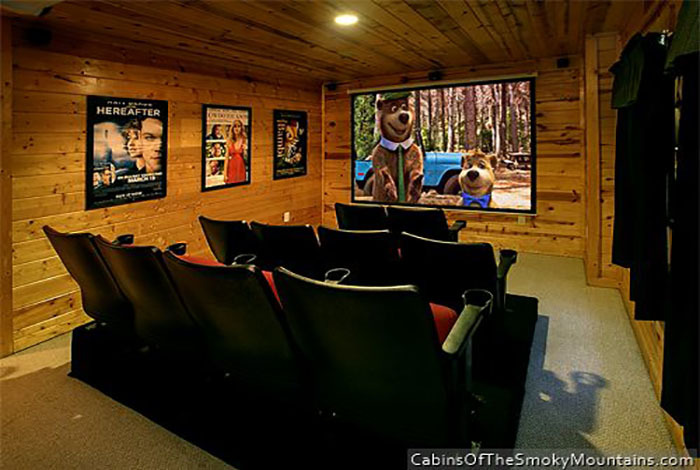 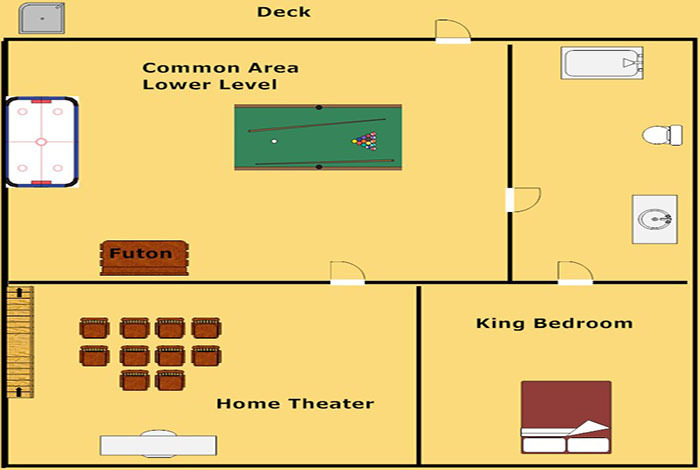 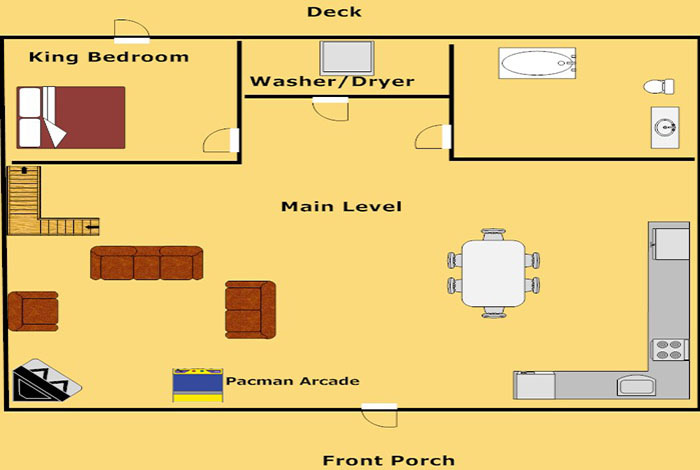 From spending time in the home theater with theater seating to enjoying a game of pool or multicade arcade game in the game room. 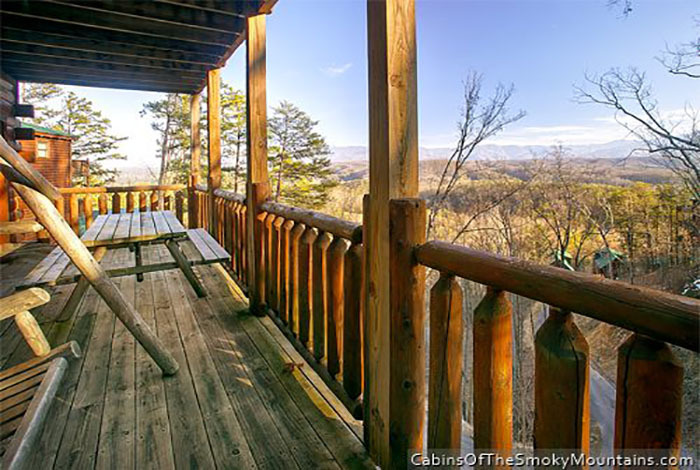 There is still plenty of family time to be had grilling on the charcoal grill and enjoying the meal on your own patio table. 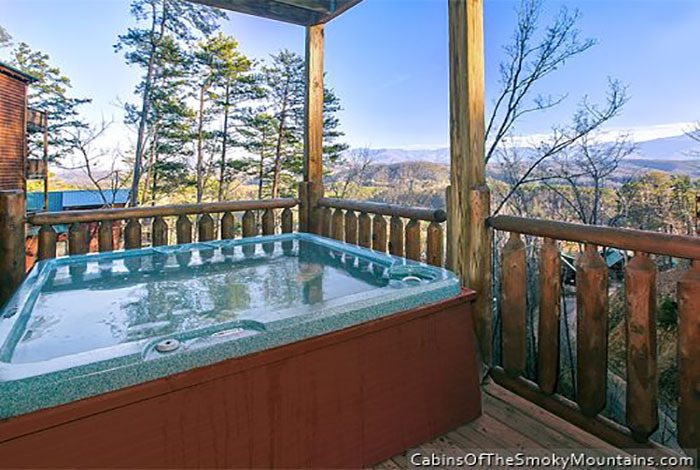 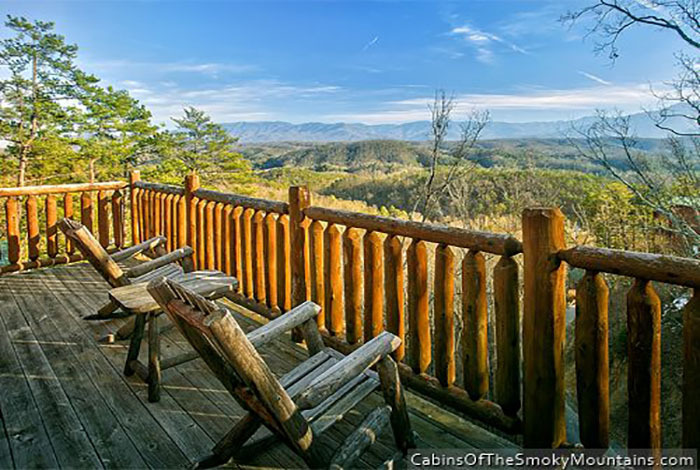 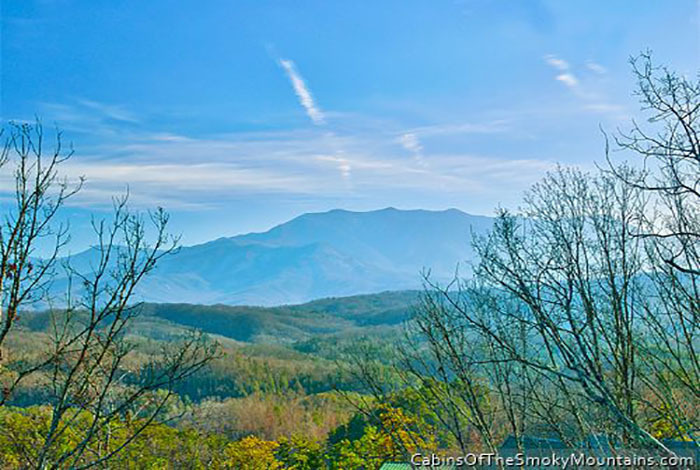 Spend the evening enjoying the amazing views of the Smoky Mountains while soaking in your private hot tub.This luxury cabin also allows you free access to use the wedding facility and/or the conference room. 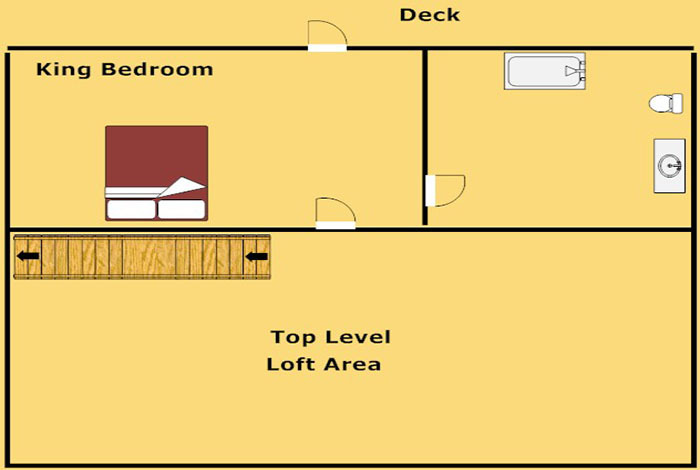 Your family will definitely feel lucky when you book Irish Mist today!